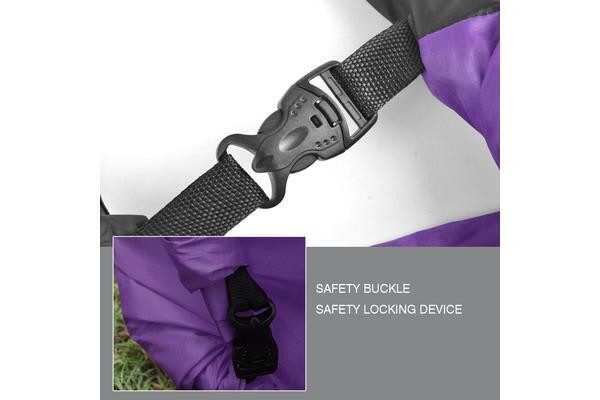 Designed as a great product for relaxing in most of places and occasions such as beach, festivals, camping sites, lounge, backyards, parks, BBQ.. weighs only 1.3kg and folds up to the size of a potato chip bag. You can use it as a chair or lying on it, holds up to 220kg. 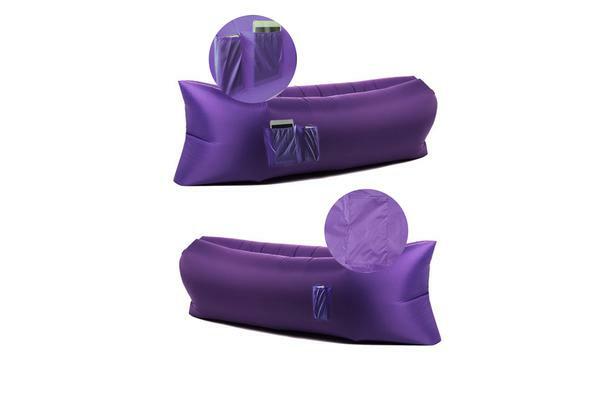 Designed for ease of use, the inflatable air bag sofa packs into a compact bag when not in use, making it easy to strap onto your backpack or carry on its own. 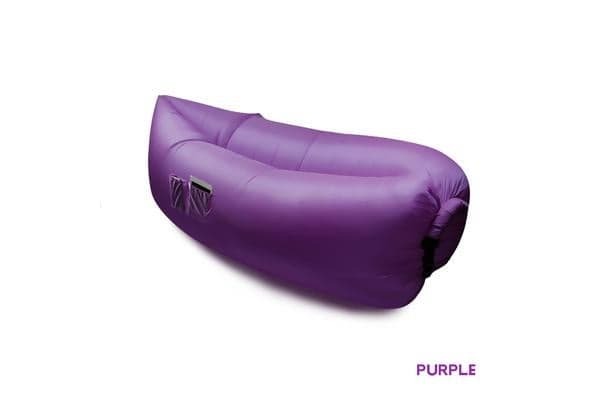 For setup, it simply requires unpacking and filling up with air, allowing you to inflate the whole thing quickly.